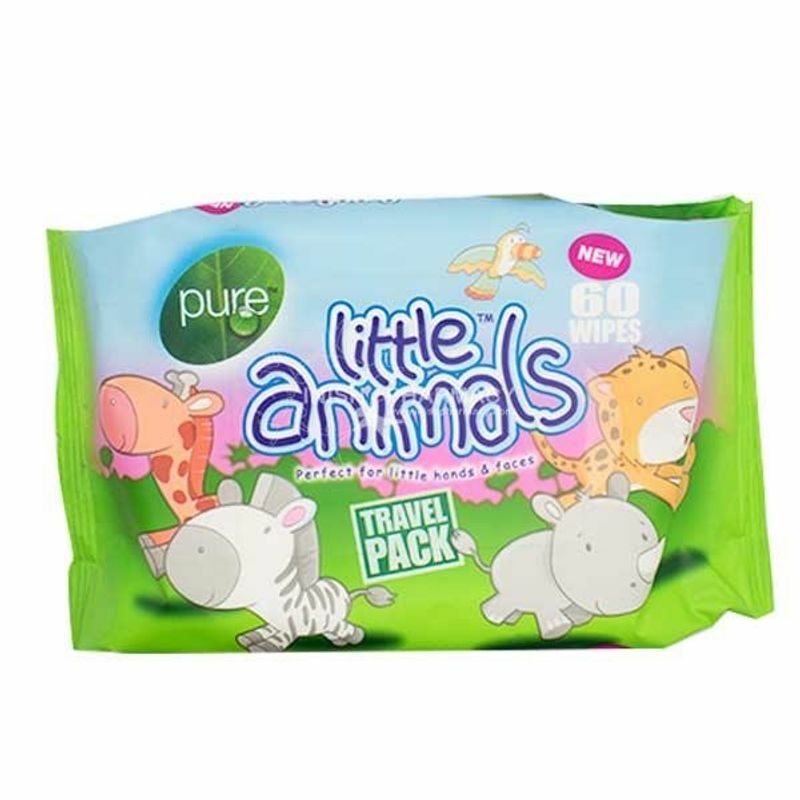 Pure Travel Wipes - Little Animals, are perfect for gently cleansing little hands and faces, with natural antibacterial ingredients. Ideal for when on the move. Explore the entire range of Cotton Buds, Balls & Wipes available on Nykaa. Shop more Pure Wipes products here.You can browse through the complete world of Pure Wipes Cotton Buds, Balls & Wipes .